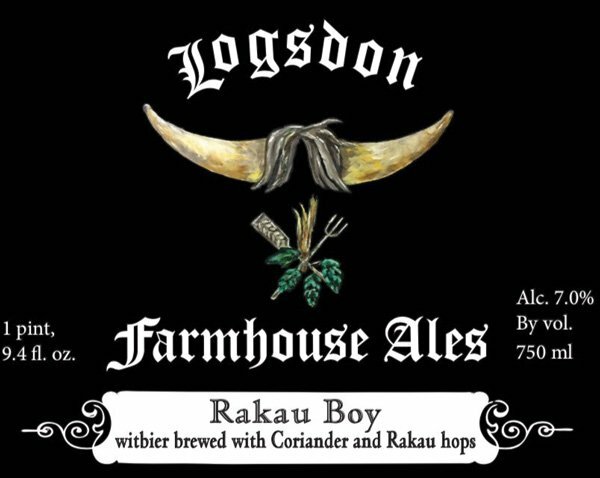 One of the two featured beers this month—Logsdon’s Rakau Boy—includes the brewery’s house strain of Brettanomyces yeast. 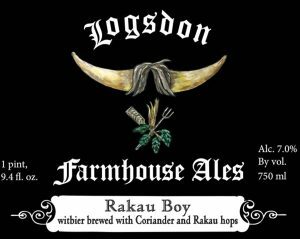 Logsdon’s founder, David Logsdon, was also a founder of Wyeast Laboratories when it opened back in 1985, and that entity’s since grown to become one of the country’s two main yeast suppliers. The house yeast character of Logsdon comes after multiple decades of exploring different variations of Brett and other common (and less-common) yeast types. 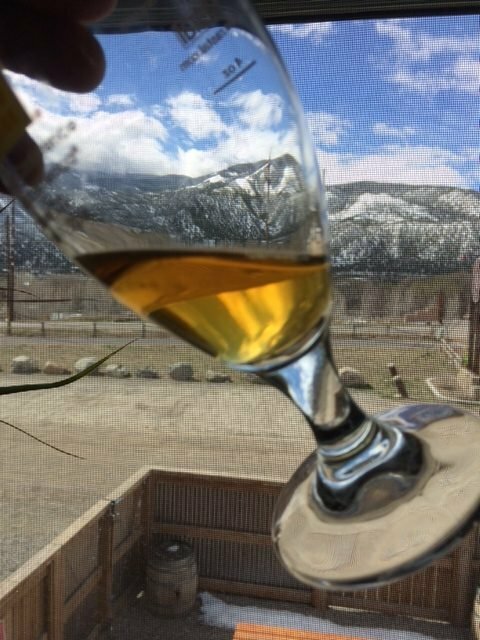 Wyeast currently offers a few strains of Brett commercially, including B. bruxellensis, B. claussenii and B. lambicus: each of which can produce very different results, as flavor and aroma contributions vary considerably between different strains and applications. 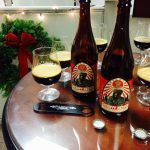 One of the best resources I’ve found for those looking for a deeper dive into the world of Brettanomyces is the Milk the Funk wiki, and the main Brettanomyces page is a great place to begin therein. 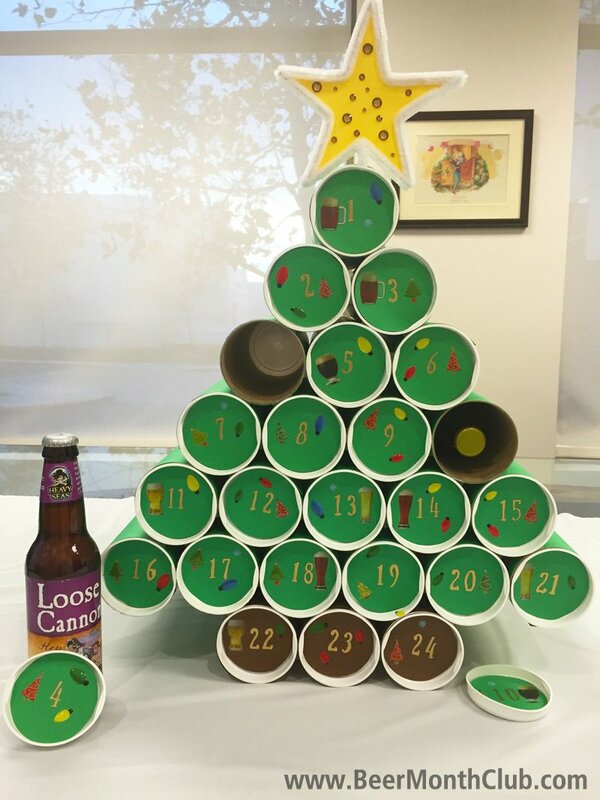 In addition to including a copy of the “Brett Aroma Wheel” from Dr. Linda Bisson and Lucy Joseph at UC–Davis—which includes over 60 core descriptors of flavors and aromas resulting from Brett strains, from fruity to solventy to spicy—this wiki page also has an impressively detailed account of the many different strains of Brett being offered from smaller, niche yeast companies that have been increasingly popping up as of late. Should you be looking to geek out on lesser-used Brett species like B. naardenensis, this is likely your jam. 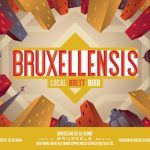 For those looking for more new Brett-beer options: a Brasseries de la Senne and Monk’s Cafe collab called Major Tom—a strong saison, bottle-conditioned with Brett from De la Senne—is slated to get into distribution starting around June. And for true devotees of wild yeast, the seventh annual Carnivale Brettanomyces in Amsterdam begins its four-day run on June 21st.